Dan Clagett and his two sons hunted with us in the spring on our exclusive native land and state land areas. Dan and his sons, Adam and Shane, were all successful in harvesting bears. 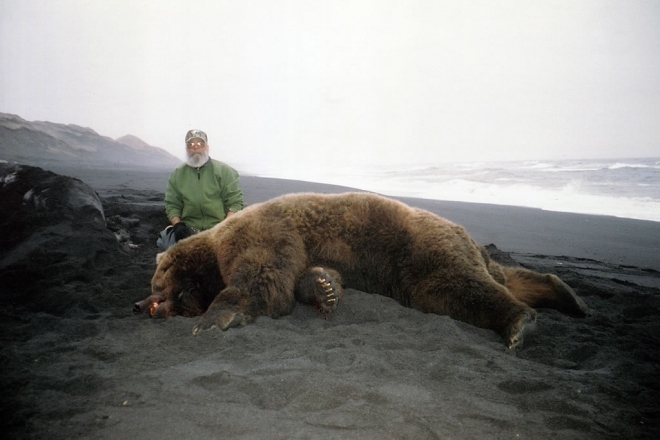 Adam and Shane harvested their bear’s midway through the season, while Dan persevered to the bitter end and harvested his big bear on day fourteen of his hunt.